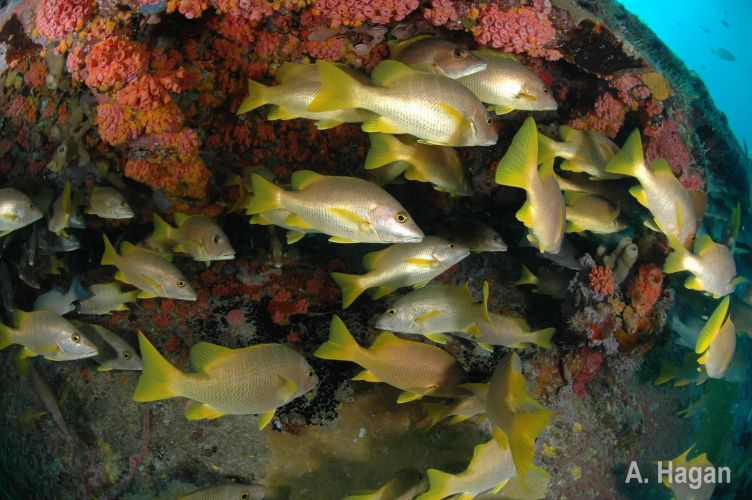 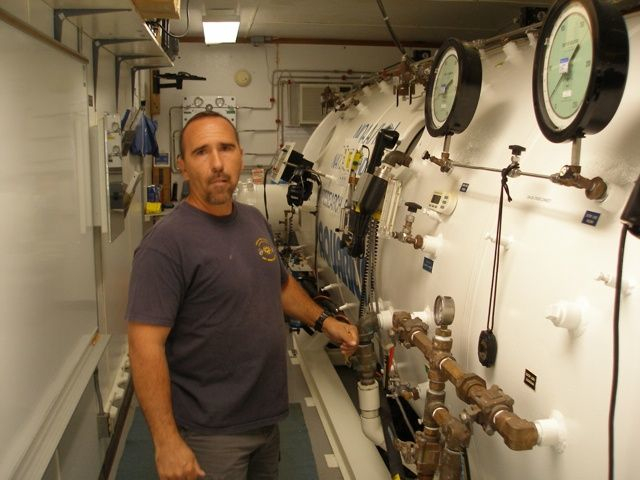 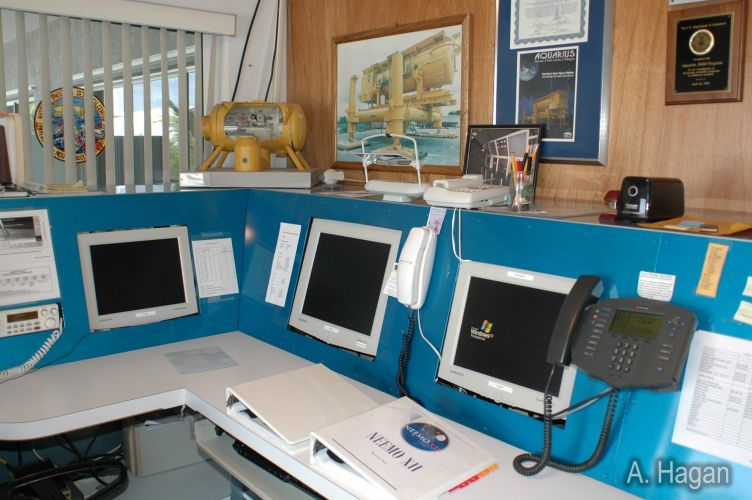 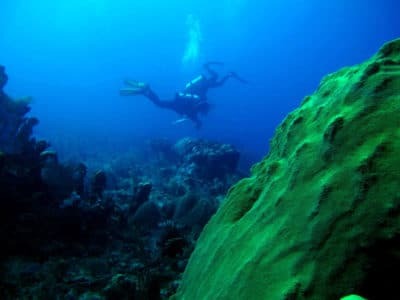 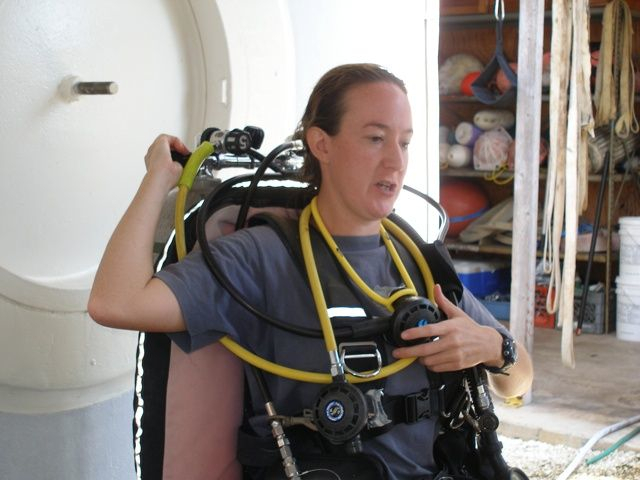 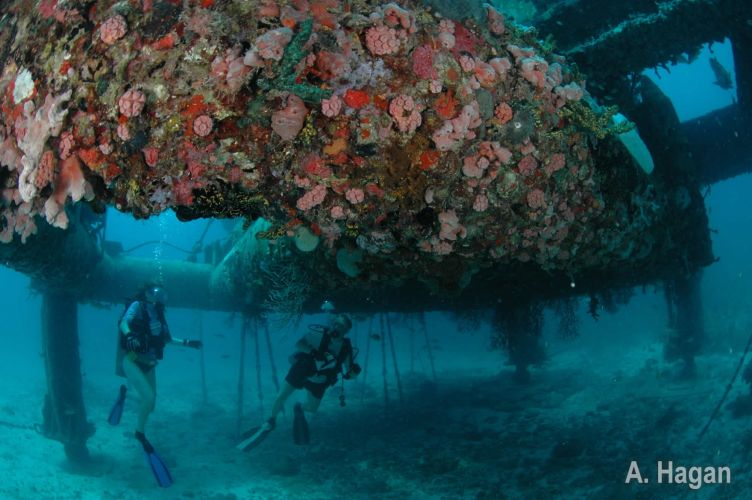 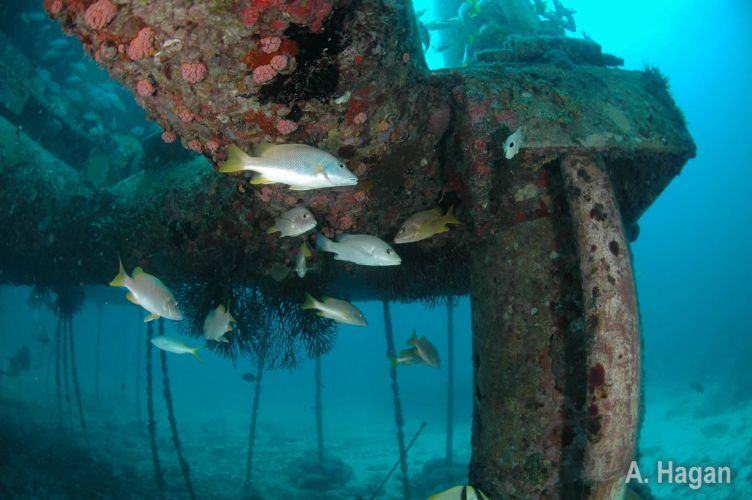 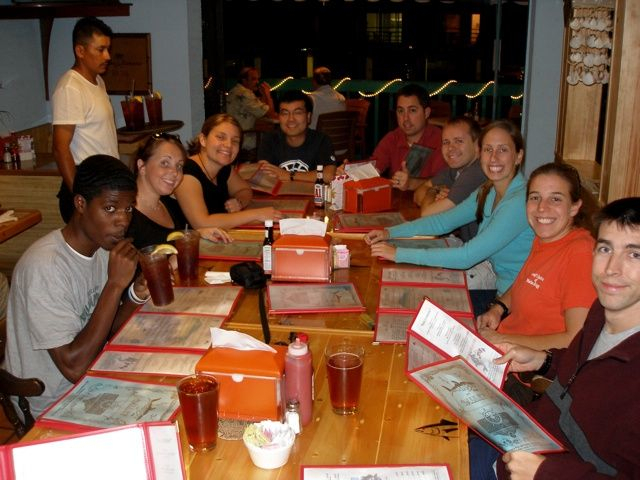 The Living Oceans Foundation conducts work at the Florida Keys Aquarius Habitat, an underwater laboratory located in the Florida Keys National Marine Sanctuary. 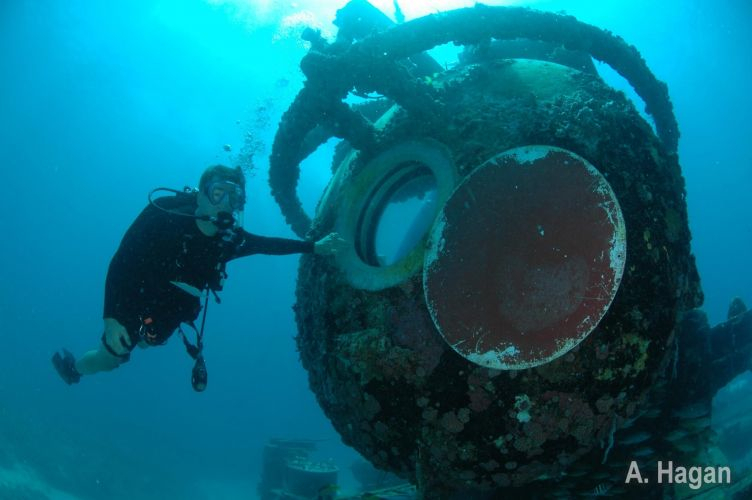 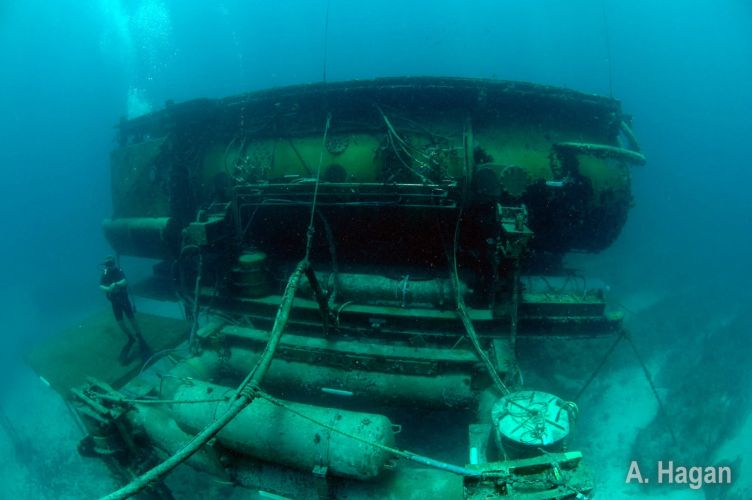 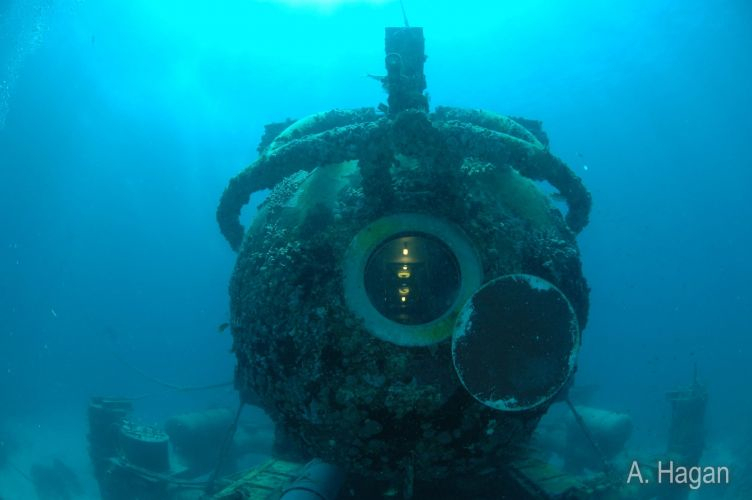 Aquarius is one of the few underwater facilities in the world dedicated to scientific research. 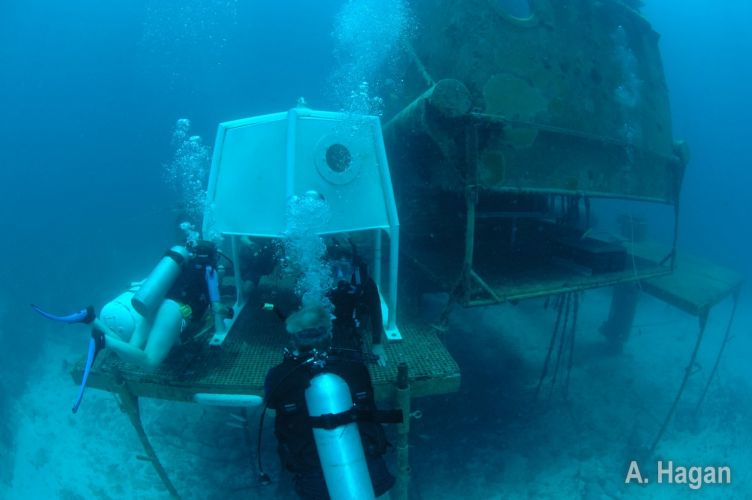 Owned by the United States National Oceanographic and Atmospheric Administration, Aquarius is operated by Florida International University. 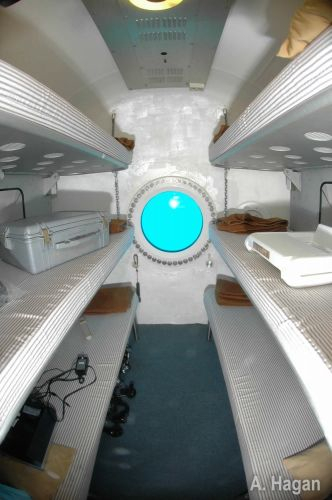 The Aquarius program allows scientists to live and work 63 feet below the surface on missions lasting up to 10 days. 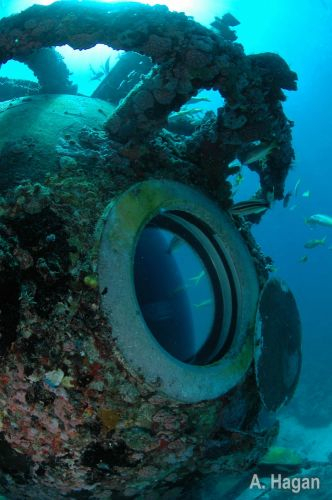 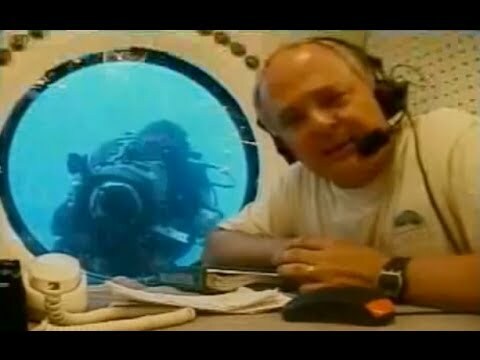 The scientists living in Aquarius, called “Aquanauts”, can spend more time safely conducting research on the seafloor than would be possible through surface-based diving. 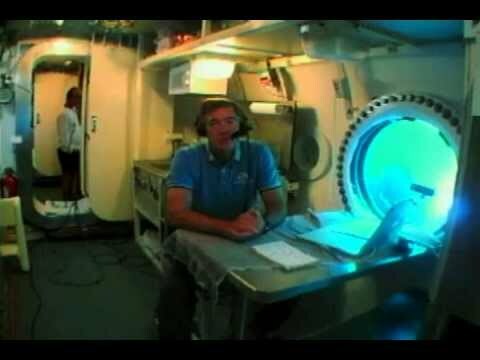 In November 2007, we conducted six live “underwater classrooms” at Aquarius as part of Project SeaCAMEL (Classroom Aquarius Marine Education Live). 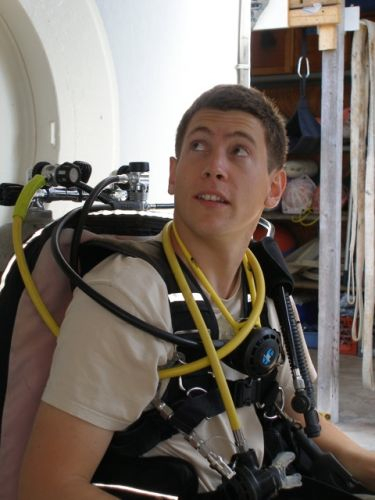 This SeaCAMEL Film is about our marine underwater education program called Project SeaCAMEL.